Are you seeing 500 internal server error in WordPress? Internal server error is one of the most common WordPress errors. Since the error doesn’t give any other information, many beginners find it quite frustrating. 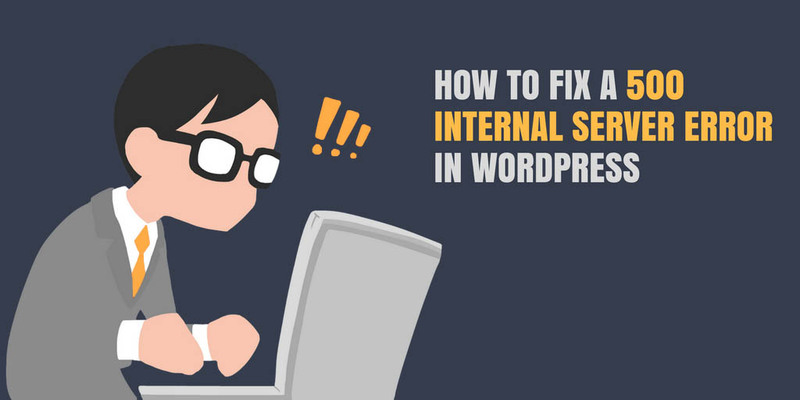 In this article, we will show you how to easily fix internal server error in WordPress.